Free to enter pub quiz! Ten rounds of brain squeezing goodness with prizes for first and second place, and the best team name, every Monday at 9pm. 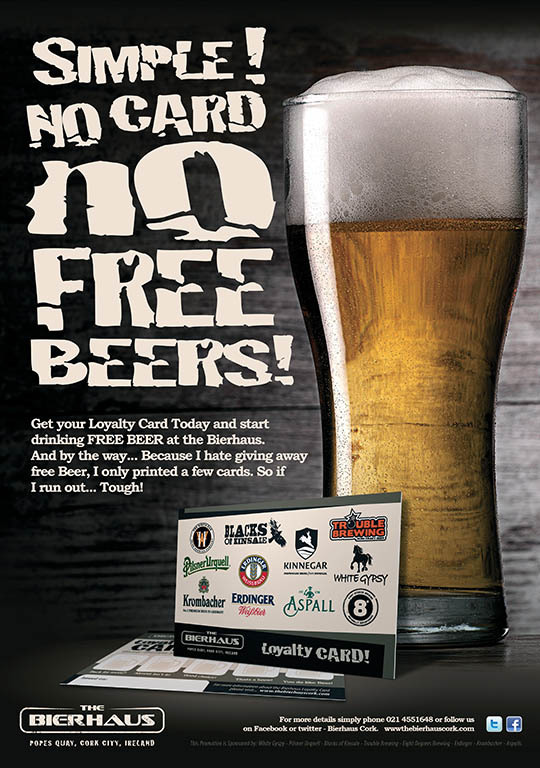 Enjoy the best beers with a stack of chips at Tony's Texas Hold'em Tuesdays from 8pm!